A variety of fruit trees of different kinds and a bunches of vegetable tops and root crops were availed by our school, Cubay Elementary School as price as one of the winners in the BPI on-the-spot cooking contest held recently at the nursery compound of the government agency. 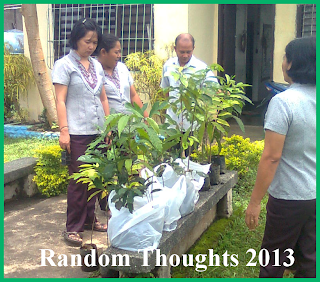 These fruit trees could serve as the planting materials for the school tree planting activity. These are only a portion of planting trees in implementing the National Greening Program of the PH government that all government employees and students shall plant ten (10) trees per year for six (6) years. The program started in 2011 and will end in 2016. NGP main objectives are to consolidate and harmonize all greening efforts of the government agencies, schools, civil society and private sectors to implement sustainable management of natural resources through resource conservation, protection, and productivity enhancement and climate change mitigation by expanding forest cover. The latest on-the-spot cooking contest sponsored by Bureau of Plant Industry (BPI), La Granja office, La Carlota City gave out planting materials in the form of various fruit trees seedlings and vegetable cuttings and tops as consolation prizes to the winning school participants. Since Cubay Elem. School, our school bagged the third place on the said contest got the seedlings of different fruits and vegetable cuttings and tops worth Five Hundred Pesos (Php 500.00) as an added prize to the One Thousand Pesos (Php 1,000.00) cash prize for the third placer. 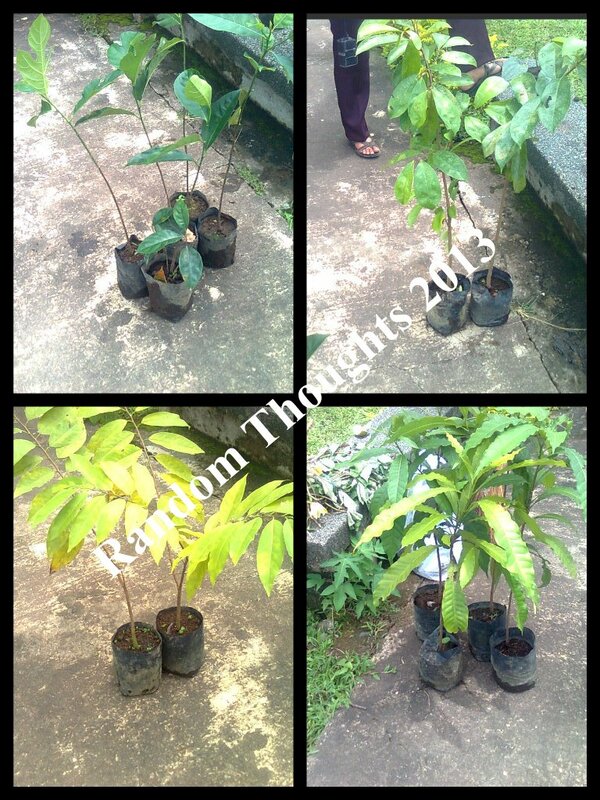 Eighteen fruit trees like Atis (2), Abiu (4), Beriba (2), Black Pepper (2), Camias (2), Guava (2), Guayabano (2), Jackfruit (2) and Cassava cuttings (3) and Camote tops (1) availed by the school. 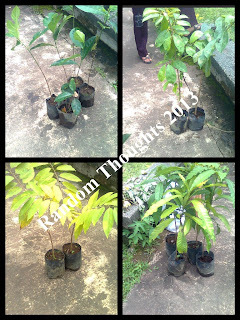 Sexual section: Atis, Abiu, Berba, Black Pepper, Cacao, Caimito, Camias, coffee, Guava, Guayabano, Jackfruit, Macopa, Marang, and Tamarind cost Php 15.00 per seedling except Abiu which cost Php 50.00. While in the asexual section: Avocado, Chico, Cashew, Duhat, Mango, Marang, Santol, and Tamarind cost Php 30.00 each. Jackfruit and Rimas cost Php 50.00 each. 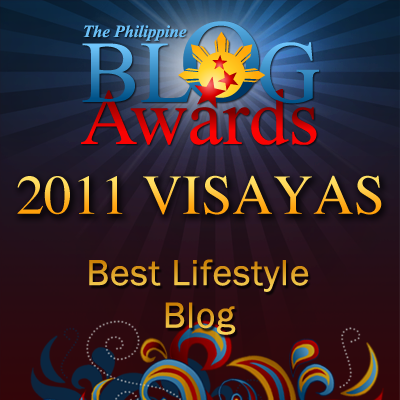 While Durian, Lanzones, and Rambutan cost Php 60.00 each. The Cassava cuttings and Camote tops cost Php 50.00 each. As we are one of the advocates of NGP of the government, we are optimistic that in so doing, climate change may be mitigated or lessened. Greening Program can not be fully successful without companies such as Online Solar Panels that use solar energy to power our homes. 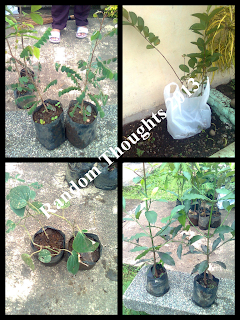 These contests are a good way to encourage the children (the kids) to go green - plant and save the environment. It's nice to see that the proceeds won from the cooking contest goes to the cause of the environment as in the long run, this would make the place better. I read. And on this article "Advocating Government Greening Program".